An Anti-Money Laundering Act is a law that prohibits Money Laundering. 1. Making it necessary for you to be open about your investments. If you intend to invest money in a bank, especially if the amount of the investment is $10,000 or more, you must be prepared to comply with AML investigations by the bank for them to gain assurance that your money is not derived from illegal activities. For example, if you are made aware that your client is involved with a “specified unlawful activity”, you must immediately take action to prevent further engagement with that client so as to avoid being prosecuted under an Anti-Money Laundering Act that is in place. 3. Making it necessary for you to streamline your business procedures according to an AML Act. 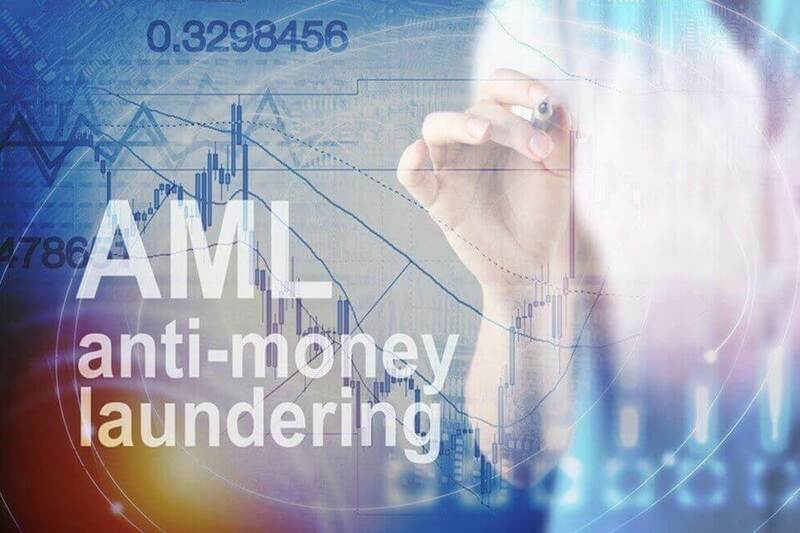 Because of its wide scope, an AML Act requires that your business has to conform to anti-money laundering rules. You may need to design appropriate forms for getting comprehensive information from clients. For certain professional firms such as accounting firms, it may be necessary to document further any receipt or expense that is of an unusual nature. 4. Requiring you to declare adequate details when making banking transactions. To take New Zealand as an example, under the Anti-Money laundering law, customers are affected when sending, receiving or transferring funds. There may be a need to ask customers for additional information if their account activity changes over time and ask how customers intend to use their products and services. (New Zealand Bankers Association) In other words, when you make banking transactions, especially for larger amounts, you must provide adequate details. 5. Getting you involved in building a cleaner financial system. When you do business, an AML Act influences you to be legitimate about what type of clients you have & how you transact. Through legislation, you are helping to create a financial system that is more authentic & lawful.